There are plenty of things that take getting used to when you move. Especially when you move to a new country. Especially when you're an American moving to Israel. Making aliyah is definitely easier if you're coming from anywhere else in the world where the metric system is already in use. But when you're an American, used to pounds and ounces and feet and miles and dollars and writing MM/DD/YY and AM/PM, it's disorienting. My smoothest adjustment was buying food in kilos instead of in pounds. It wasn't that hard. A kilo is 2.2 pounds, so it was pretty easy to do the conversions in my head. I would like to say that, once I started earning shekels, I stopped thinking in dollars, but that's not really true. I just learned to stop doing it all the time. And I learned that sometimes, it's best not to attempt a conversion. Like when ordering a bowl of soup in a restaurant in Israel. A life lesson for new olim: DO NOT convert the shekel price of a bowl of soup in an Israeli restaurant to dollars. Just don't do it. For awhile, I had my iPhone's weather app set to Celcius. Because Fahrenheit is so much more precise. And doesn't require me to do any conversions in my head. I have to be honest. I really resisted giving up the AM/PM thing. 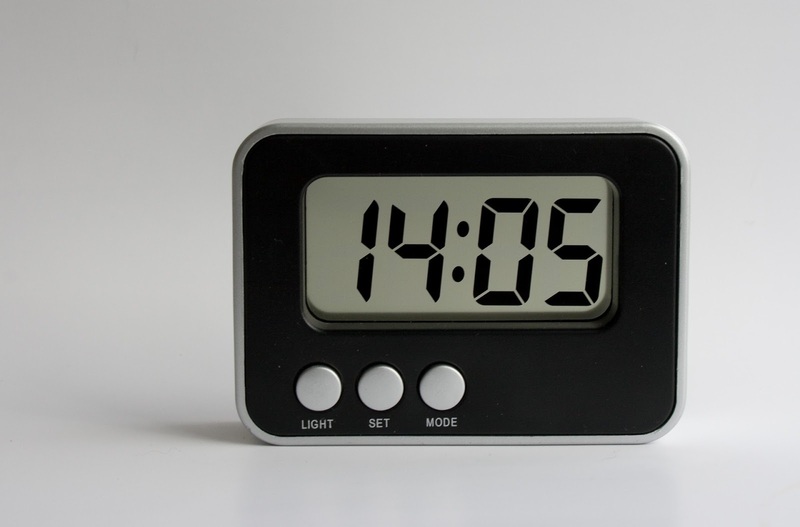 I hated that I couldn't find an AM/PM digital clock to buy. And it annoyed me when people would schedule an appointment for 16:00. Why can't they just say 4 in the afternoon? I didn't like the way 16:00 taxed my brain. Does it sound like I'm whining? I don't mean to. It's just that there are so many things you have to relearn when you make aliyah. I kind of resented having to relearn how to tell time. Recently though, the time thing began to make sense. Once, when flying internationally, my husband and I confused AM and PM on the itinerary and ended up with a 14-hour overnight layover instead of the 2-hour late morning layover we were expecting. 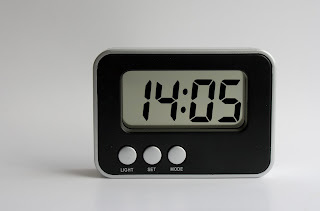 The 24-hour clock makes sense because there's only one 14:05 and only one 8:22 per day. So there's much less room for confusion. So let's do lunch Cafe Greg at 13:00. And we'll catch a movie at Yes Planet at 21:30. Hey! I think I'm getting the hang of this living in Israel thing. Ah, Padwan. Proud of you I am. Now 37% more Israeli are you. I guess that I am one of those crazy ones. When we lived in Europe, I just used the metric system - besides, who needs to measure distances in furlongs. Fahrenheit is not more precise. If you wanted more resolution for whatever reason, you can add a decimal to the number. But why? This is so false and it keeps setting America back.